The twisting, one-lane highway that connects my new home, Kelowna, BC to my hometown of Grande Prairie, AB winds through stunning mountainous views, lined with pristine lakes and breathtaking nature. With the Pacific Ocean to the west and endless prairie skies to the east, the 13 hour road trip always causes my jaw to drop and my camera to come out. 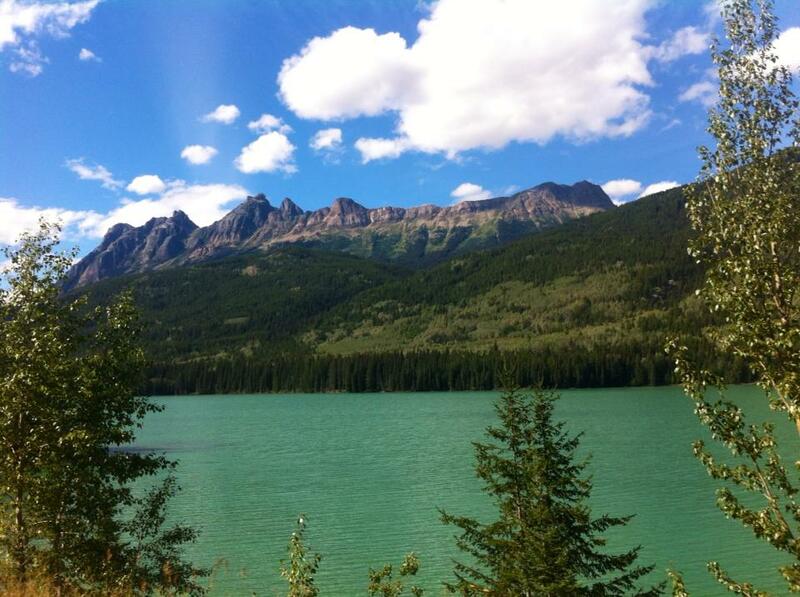 White-capped mountain peaks, shimmering turquoise lakes, and quiet country towns await you along the drive. 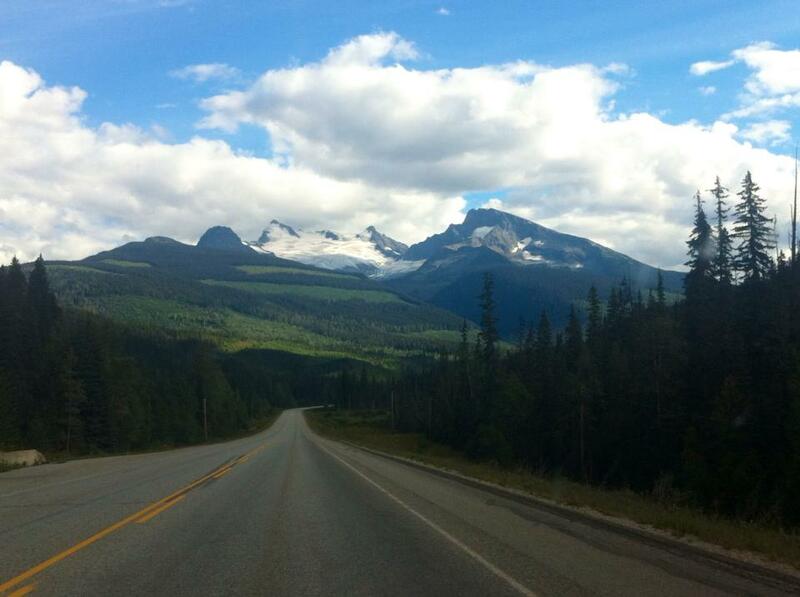 Stop in Jasper, a quaint tourist town with access to Marmont Basin, a fantastic ski hill. Tourist season is in full heat in summer, when hikes and wildlife are plentiful. However, the seasons are unpredictable: I was there in May, and the town was blanketed in snow. Welcome to Alberta! 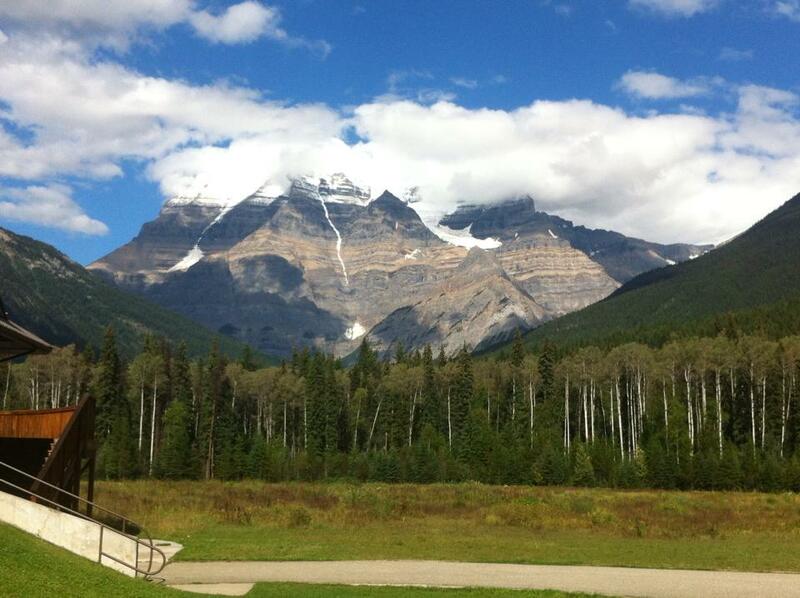 Mount Robson is the highest peak in the Rockies. Often cloud-covered at the top, it is possible to hike to the summit in good weather. The mountain is covered in unique fauna, graceful elk, and Asian tourists. Mountain goats and deer may seem tame and friendly, but native tourists who approach them for a photograph or as if in a petting zoo are in for a nasty surprise. Moose can be one of the most dangerous animals, for pedestrians as well as distracted drivers. 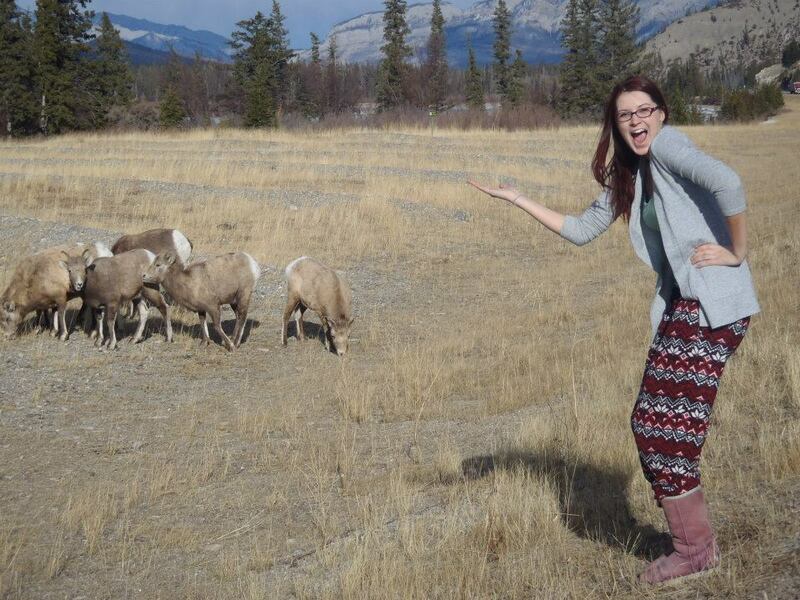 It is illegal (and extremely stupid) to feed any animal in Jasper National Park. It is also not uncommon to see bears along the highway. Blackbears are smaller and more docile, while it would be fatal to get between a grizzly and her cubs. 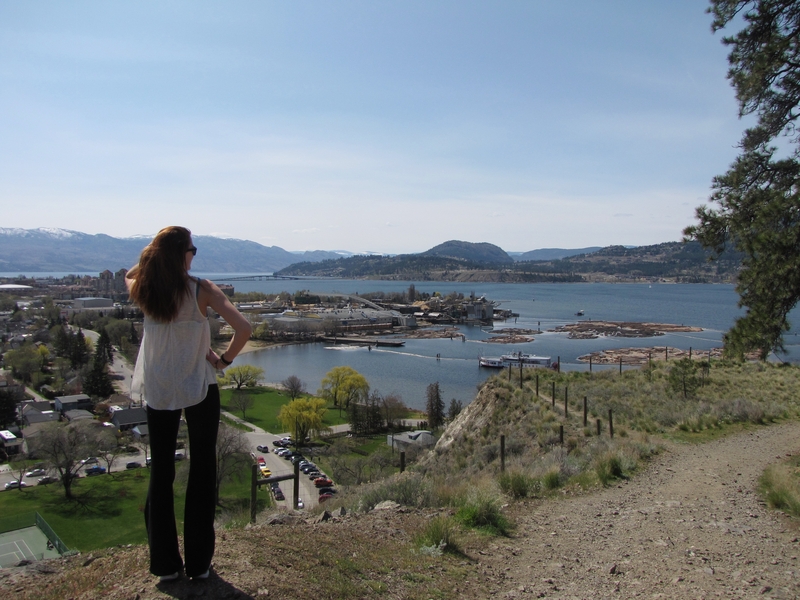 Back in BC, the Okanagan Valley blossoms with ripe vineyards and giant lakes. Dive into Okanagan Lake and risk meeting the Ogopogo or cruise through Summerland and Peachland sampling fresh fruit in the rising heat. Kalamalka lake, next to the small town of Vernon, is haled by locals as the best lake in the valley. I don’t mean to brag, but I love where I live. 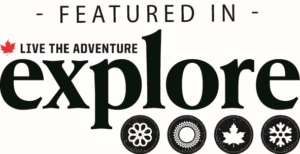 I feel blessed and excited to trek through some of the most beautiful, untouched nature in the world. It’s true what they say – West Coast Best Coast!! Amazing landscapes! I lived in Montreal for 6 months last year, and I didn’t get the chance to see the Canadian countryside. I wish I did now! There’s only one solution… You’ll have to come back!